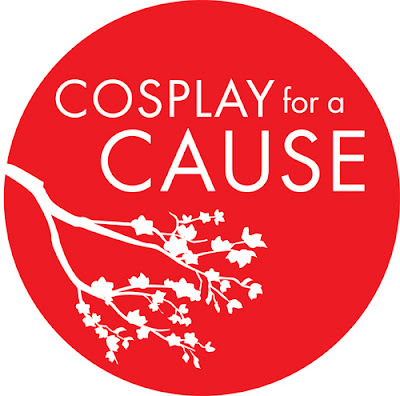 Cosplay for a Cause’s mission is to use their passion for costuming to raise money for various charities. In the past two years, they have raised over $40,000 for charities such as: The Japanese RedCross, The American Red Cross, The USO, and The Philippine Red Cross. They are a group of cosplayers passionate about charity and this year they have decided to dedicate their efforts to raise money towards the Wildlife Conservation Society. Offering a 17-month, 2017-2018, calendar with never-before-seen photos shot specifically for this project all across North America. Each month will feature a cosplayer as a superhero posing with a live animal, along with an original sketch by one of their 5 fantastic artists. The 2017-2018 calendars will have a limited release, so pre-order while you can. The cosplayers involved in this year's calendar are: Riddle, Megan Marie, Lindze Merritt, Jessica Nigri, Amie Lynn, Katie George, Monika Lee, DJ Spider, Hanime, Kristen H, Marie Claude, Meg Turney, Zan, Blikku, Nadya Sonika, Jonathan Carroll, Chris Fields, and Michael Cox. Going on 5yrs strong, Cosplay for a Cause has been involved in a variety of charities over the years. I was fortunate enough to interview cosplayer GSTQ Fashions during the calendar's initial inception. 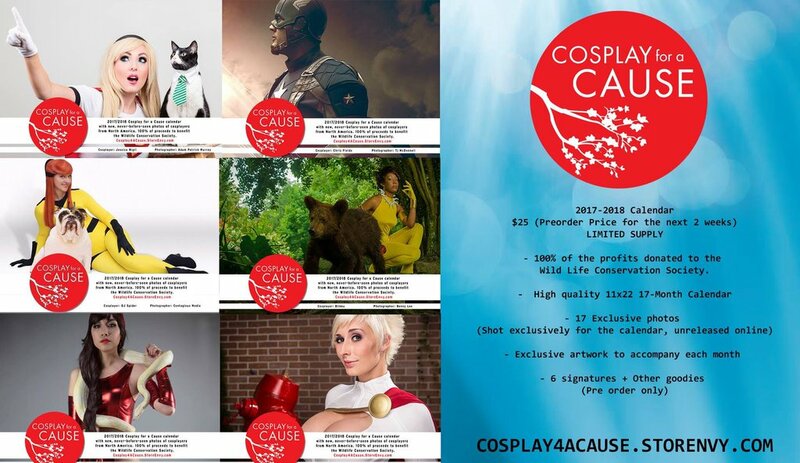 This year I was able to speak with Riddle, the creator of Cosplay for a Cause, about this year’s calendar. Riddle is a big advocate of animal rescue and even volunteers her time as a rehabilitator for squirrels. Riddle will also be posing in the calendar as Marvel’s Squirrel Girl and of course her animal partner will be a squirrel. · Why was the Wildlife Conservation Society chosen as the charity to this upcoming calendar? I'm personally an advocate of animals rescue and knew I wanted CFAC to involve a charity with animal rescue on a global level. Wildlife conservation society is a highly reputable charity and rated one of the best with animal rescue on charity finder. 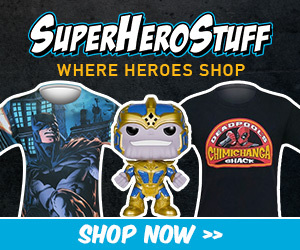 · Are the cosplayers involved pet owners or just animal lovers in general? Many of the cosplayers involve have their own fur-babies, and used them for their shoot or some of the cosplayers contacted rescued and made a donation to the charity for the opportunity to shoot with the animal. We have a variety, Cats, dogs, horses, lizards and even the more exotic, baby bears, squirrels, and even a bald eagle. · For the most part how was it working with the animals? They don't lie when they say animals are difficult to work with. It's not like you can communicate to them what you need. But love the results! 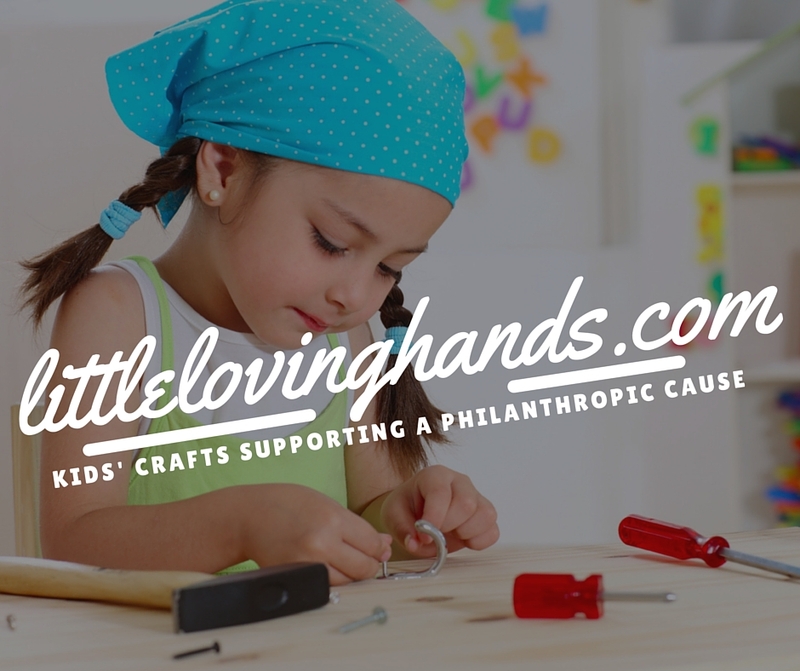 · Are there any future charities that CFAC will be trying to raise money for? 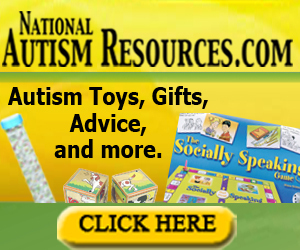 · Do you take suggestions for charities to consider? We do from the people involved. Since it's a group effort, we want everyone who is a part of it to agree on the charity.